Your Housing Group became one of Homes England’s Strategic Partners earlier this year. 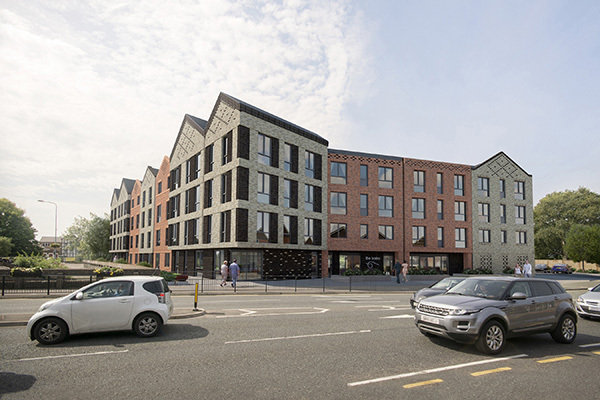 This development was part-funded with a £2m grant from Homes England which forms part of the Wave 2 funding package – in line with the Government’s aspiration to provide 11,000 affordable new homes across the country. The development is due for completion in January 2021.